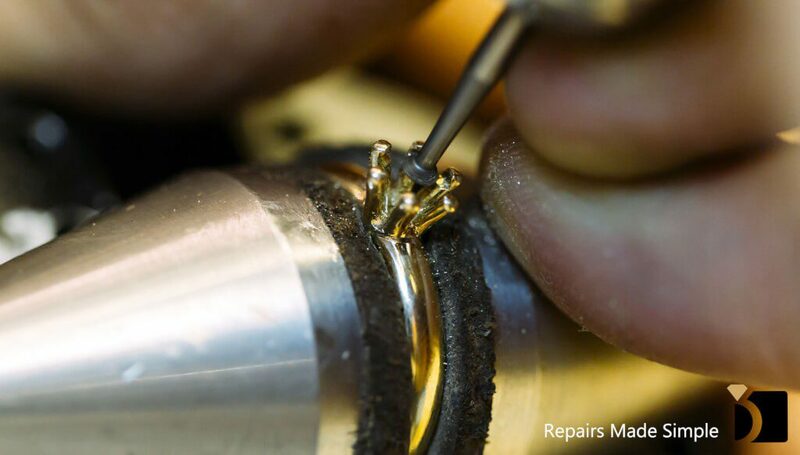 If you’re in need of quick jewelry repair, then MJR is the place to get it done the right way the first time around. We meticulously care for and repair your broken necklaces, rings, bracelets, pendants, watches, and more -- all with our signature service every step of the way. With a nationwide presence and facilities on the East and West coast, My Jewelry Repair is better able to serve our wide client base, which results in over 500,000 total watch and jewelry repairs annually! Each year we experience growth upon growth because we offer our services at an affordable price and our work differentiates us from the jewelry repair options at the mall. A lot of the local jewelers and watch repair shops already use My Jewelry Repair when they run into challenges, challenges we’re better equipped to handle with distinguished personnel and cutting edge machinery. Think of MJR as your jewelry repair by mail option. With our easy online mail-in process, all you have to do is select your repair from our menu, pack your jewelry repair, send via free standard shipping, and wait for your jewelry to come back good as new. If you’d like to know more about MJR’s game-changing jewelry repair service, contact us today, or get started with our simple process right now.